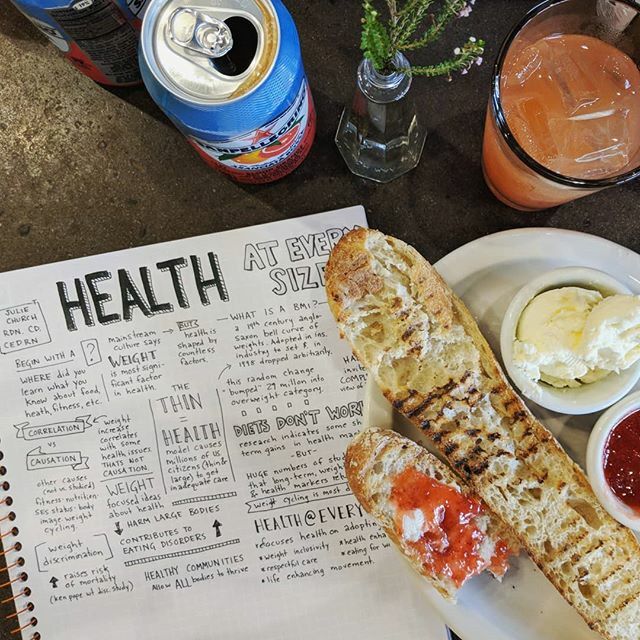 Your body, your community, and the kids in your shpere of influence need you to think critically about cultural messages about weight, who is allowed to eat what without judgment, and what being healthy actually means. 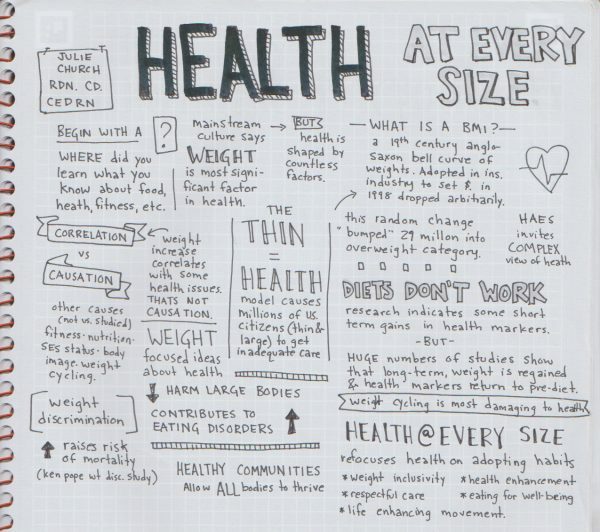 Notes from a #healthateverysize training in Seattle. Weight Science: Evaluating the Evidence for a Paradigm Shift by Linda Bacon and Lucy Aphramor.